We've gotta get out of here. I think I'm getting the fear man. I listen to all types of music. 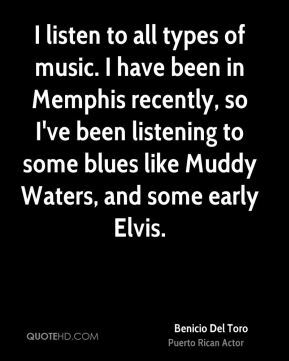 I have been in Memphis recently, so I've been listening to some blues like Muddy Waters, and some early Elvis. 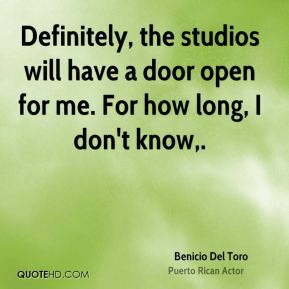 Definitely, the studios will have a door open for me. For how long, I don't know. Let's get down to brass tacks here, man. 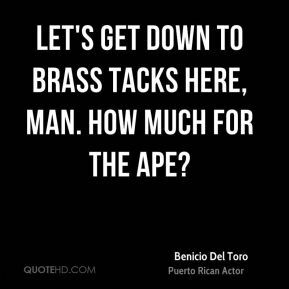 How much for the ape? 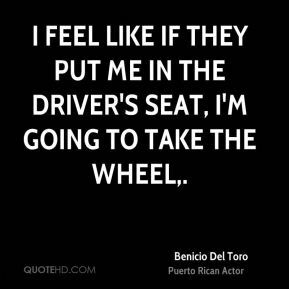 I feel like if they put me in the driver's seat, I'm going to take the wheel.